Chris and Lisa Manzuk were so happy after their first sale, they came back and used G & R to sell their rental property as well! 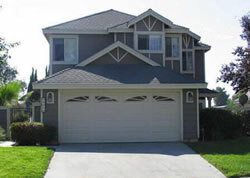 "We needed to sell our rental property fast because the market was transitioning. Adam came through for us again and he even represented the buyer saving us even more money on commission!"